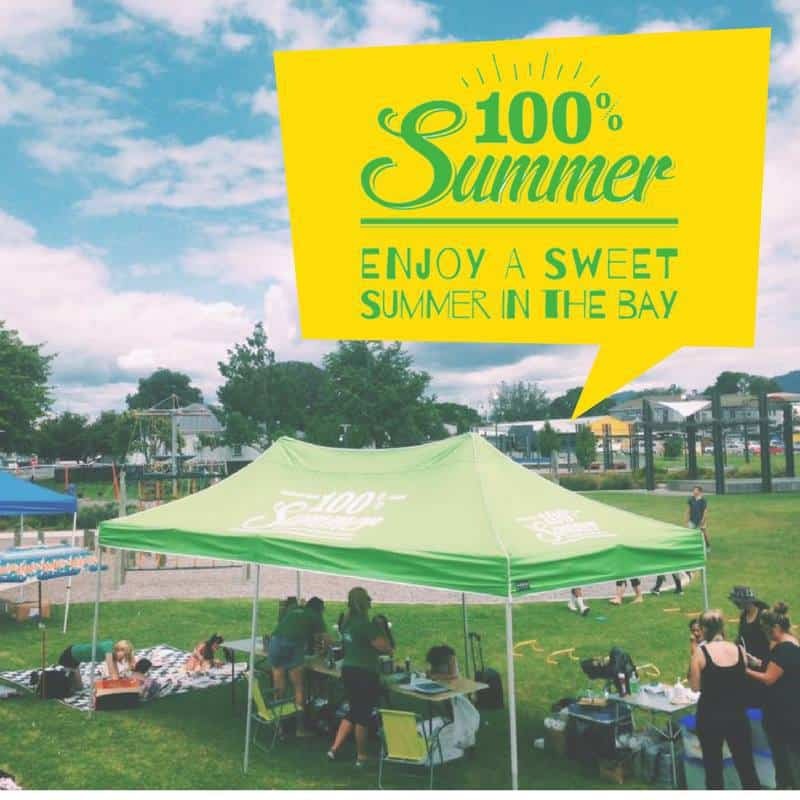 100% Summer in Te Puke was a success with a great turn out regardless of rain. Due to the summer rain, Vector Group Charitable Trust hosted it at their venue. 100% free summer fun for our Bay of Plenty Communities.